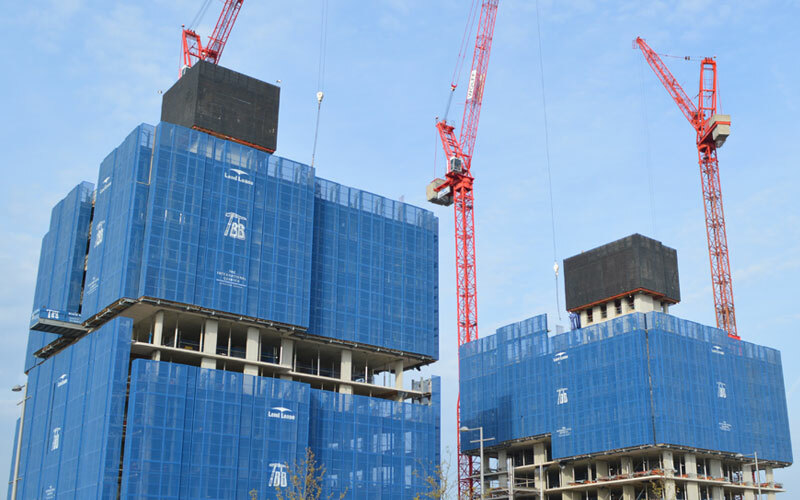 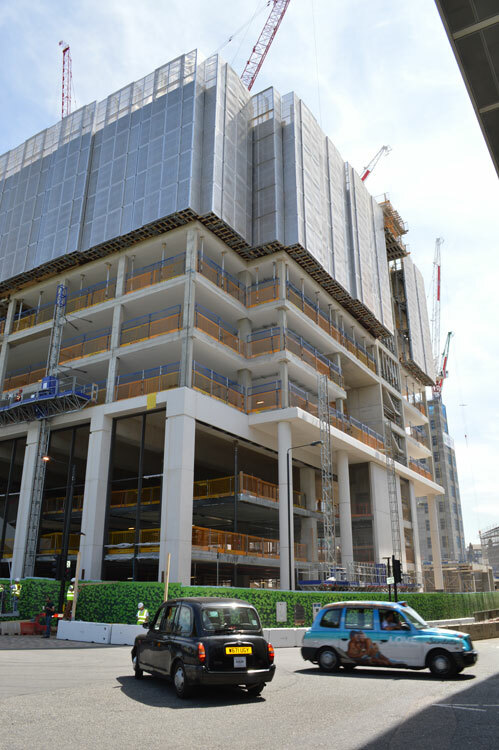 Developed specifically in response to the needs of the construction industry, Screen Saver is the next generation of full height safety screen systems. 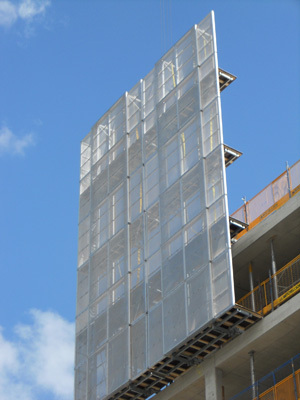 Only available from Ischebeck Titan, Screen Saver protects four floors whilst requiring only two levels of anchorage. 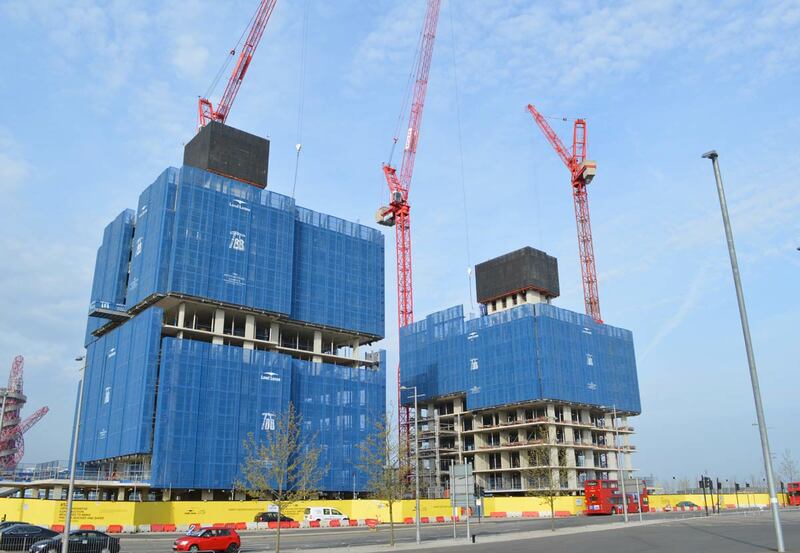 Screens therefore need only to be lifted upon the completion of two levels of suspend slab. 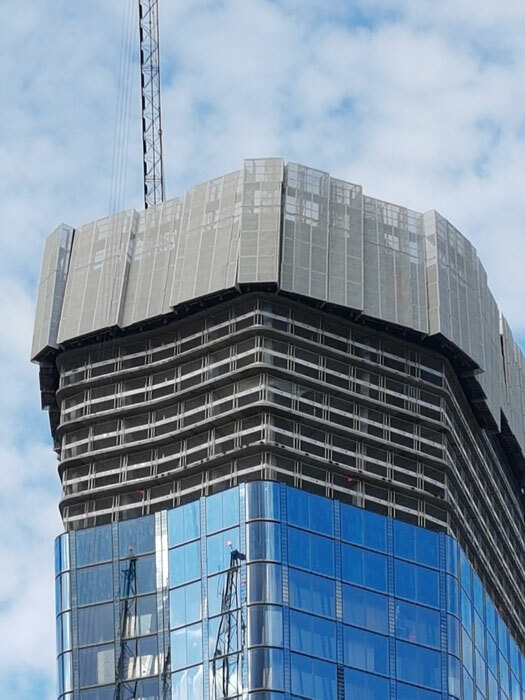 This represents substantial savings in crane time and a consequential reduction of cycle times.